Save on floor space and store big and bulky up above with NewAge 4’x8′ Ceiling Storage units. 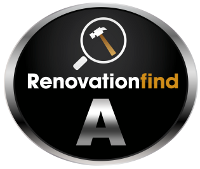 Our garage ceiling storage is made from the highest quality, heavy-duty steel, providing ideal garage storage for seasonal items, decorations, patio furniture, tires, bins and more! Racks can accommodate up to 600 pounds of distributed weight and are height-adjustable up to 42 inches of interior height. They also feature two width adjustments for storage flexibility. Worried about durability? 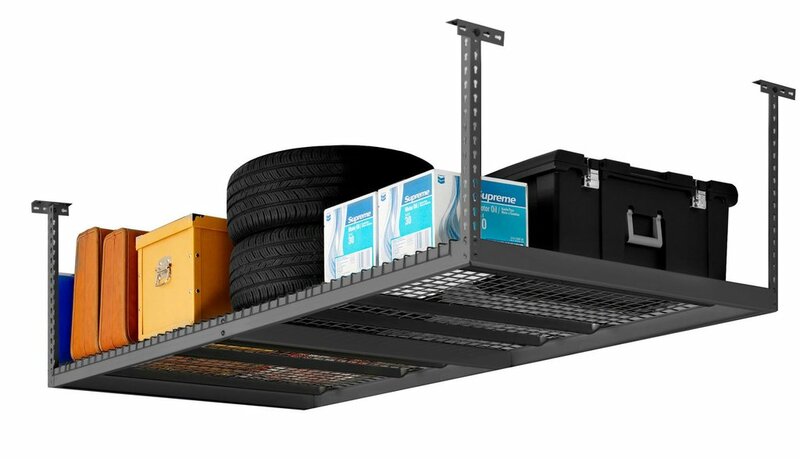 Our garage Ceiling Storage Racks feature a powder-coated paint finish that looks good and protects against scratches, rust and temperature change.